 Thank you for your interest in the Yoga Outreach trainings. Application Deadline is 15 days prior to the date of course for 4 hour training and 30 days prior to date of course for Core Training. Approved applicant must complete volunteer commitment prior to attending the training. Applicants with current involvement, whether paid or volunteer, within these populations will be given priority over general interest applicants. Submission of a Letter of Reference - written in support of your work study application, please note letters from family members will not be accepted (to be uploaded with their application). Please note letters from family members will not be accepted.